American Indian green cards are part of our guide to the green card process. It is one of those examples of a special provision that defies grouping with other green card processes. If you know that you need help with obtaining a green card for an American Indian (Indian), you can contact us or schedule an appointment. Be sure to check our reviews. If you are just interested in this program, please keep reading. One of the interesting provisions of the Immigration and Nationality Act (INA), section 289, is the provision granting Indians the right to travel across the United States/Canada border freely. Originally only those Indians that had historically moved between the United States and Canada had this right. Later, the right was extended to any person with verifiable Indian heritage. Green Card Process provision implements one of the agreements contained in the Jay Treaty, signed in 1794. The United States subsequently chose to implement section 289 of the INA by providing lawful permanent residence cards, green cards, to those American Indians that qualify. The statute specifically references a 50% blood quantum. An Indian born in Canada must therefore show a 50% blood quantum in order to qualify for lawful permanent residency. By establishing the 50% blood quantum, the applicant gains the Jay Treaty travel right. 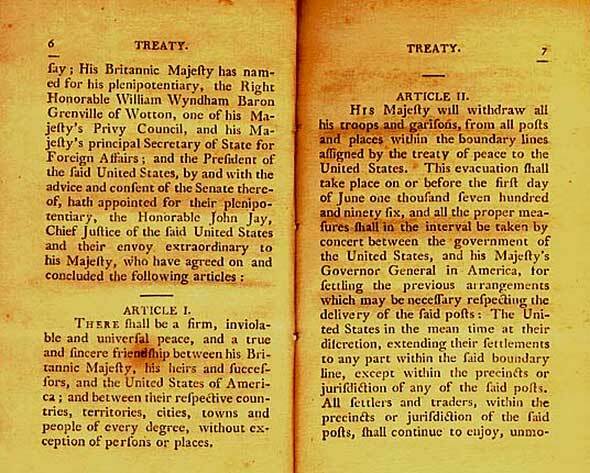 A photo of the original Jay Treaty ratified by the U.S. and British Governments in 1794. An Indian born outside the United States who wants to enter the United States must inform the Customs and Border Patrol (CBP) officer that he is an Indian seeking to live in the United States of America permanently. The Green Card Application Process for applicant must support that claim with documentation. The requirements are simple. the applicant for admission as an Indian must show a blood quantum of greater than 50% of the American Indian race. They must also prove birth in Canada. You establish the 50% blood quantum through proof of ancestry. You show your family relationship to your parents, grandparents, or great-grandparents. Our Process To Get A Green Card is simple and easy. In showing this your prove that your relatives were all registered members of a recognized Canadian Indian band or US Indian tribe.Customs and Border Patrol will generally only recognize documentation of blood quantum provided by an official tribal government or from Indian and Northern Affairs Canada. For the proof of birth in Canada, CBP will require a long form Canadian birth certificate. That certificate is the one that shows your parents. CBP will use it to compare to the blood quantum document from the tribe. In addition, you will need to passport-style photographs. You must also provide a copy of your government-issued photo identification.Us Green Card Process services are affordable. If you are resident in the United States, you can also follow the same process to request a lawful permanent residency card. Instead of making your request at the border to CBP, you can request an InfoPass appointment with a local USCIS office. At the appointment, you provide the same documentation. If you are inside the United States of America, the process has a slightly different name, it is called requesting the creation of the record. Some of the common issues people experience with this process are misunderstandings about blood quantum, misunderstandings about which Indian tribes qualify, and misunderstandings about relationships that qualify. For example, if both your parents have 50% blood quantum, you are 25% blood quantum.You therefore not qualify for this benefit. A detailed discussion of blood quantum is beyond the scope of this article. A handy resource on blood quantum is the blood quantum calculator used by the Indian Health Service, which is available here. Another misunderstanding relates to membership in a tribe recognized by the United States and the Canadian government. Many tribes today do not have the required official recognition. These non-recognized tribes are often called Metis tribes. These tribes draw their membership from aboriginal or mixed blood Canadians. Membership requirements in some of these Metis tribes are not as strict as the federally recognized tribes. Possession of a Metis card, therefore, will not get you lawful permanent residency. Lastly, sometimes people may obtain membership in a federally recognized tribe either through marriage or through adoption. These relationships do nothing to establish the required blood quantum. They, therefore, do not qualify to support the benefit of lawful permanent residence in the United States. The process instituted by the United States government is simple and straightforward. You just need the documentation described above. Sometimes applicants for this benefit can run into difficulties establishing that they qualify Green Card Process. 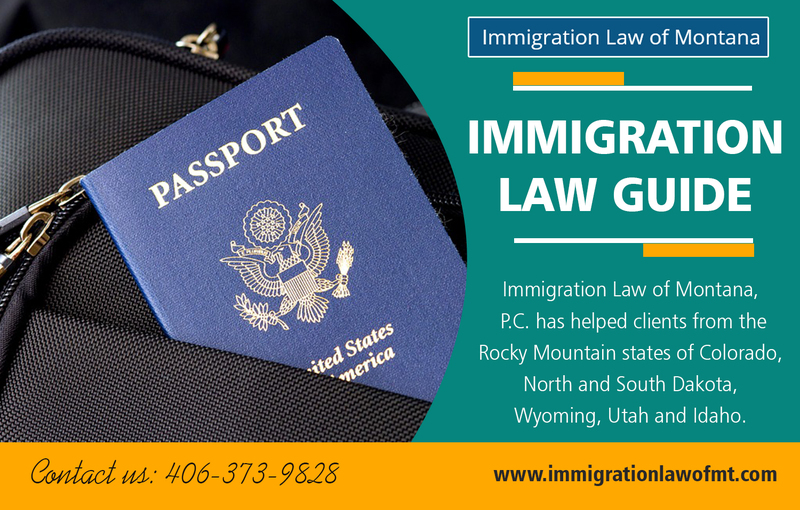 We have helped American Indians obtain lawful permanent residency through this process. If you run into difficulty or would like help with the process of applying for a Jay Treaty green card or an American Indian green card, whichever designation you prefer, please contact us.